The Grandstream 2160 is a Linux-based device with six lines, five XML programmable soft keys, and five-way conferencing. HD audio and a 4.3-inch color LCD screen create high-quality calls, while the 24 BLF keys, Bluetooth, USB and EHS add versatility. The GXP2160 is perfect for Enterprise & SMB customers who need quality and versatility in their desktop communications. The Grandstream 2140 is a Linux-based device that includes four lines, five XML programmable soft keys, and five-way conferencing. A 4.3-inch color LCD screen and HD audio allow for a crisp display and high-quality calls. The GXP 2140 comes equipped with Bluetooth, USB and EHS capabilities for flexibility. The phone also comes pre-loaded with weather and currency exchange apps. The Polycom SoundStation® IP 5000 conference phone delivers remarkably clear conference calls for small conference rooms and executive offices. 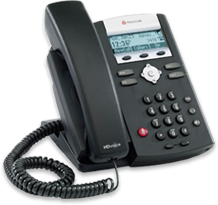 It features Polycom HD Voice™ technology, broad SIP interoperability and a modern design that is ideal for smaller rooms—all at an affordable price. 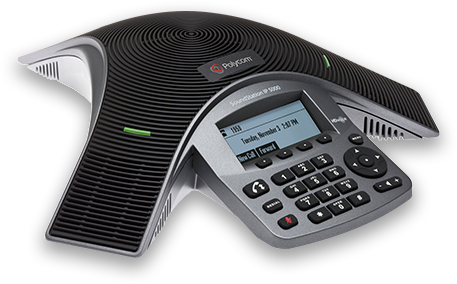 The Polycom SoundPoint® IP 335 phone is designed to bring a high-quality, cost-effective solution to cubicle workers and call center operators. 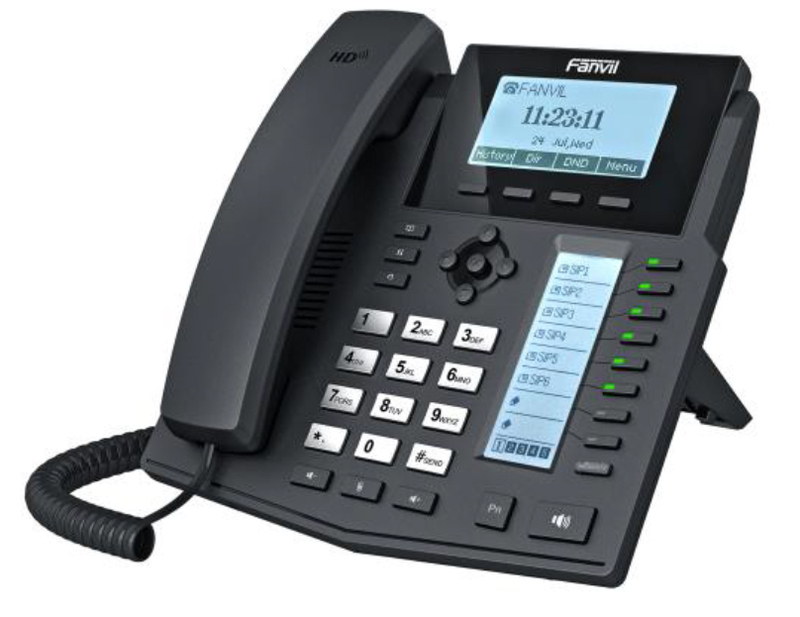 The phone has a high-resolution backlit display, RJ-9 headset port and uses Polycom HD Voice™ technology. 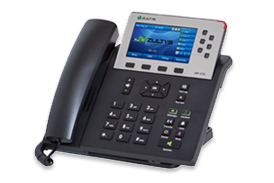 The ZIP 37G combines a high-resolution color display with dual-gigabit Ethernet ports for a feature-rich IP phone ideal for busy executives and heavy phone users. 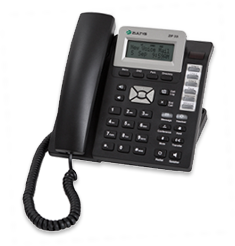 The ZIP 33i combines a three-line display including icons, six programmable keys, dual Ethernet ports with Power over Ethernet (PoE) and a dedicated headset port in an easy-to-use, cost-effective business IP phone.